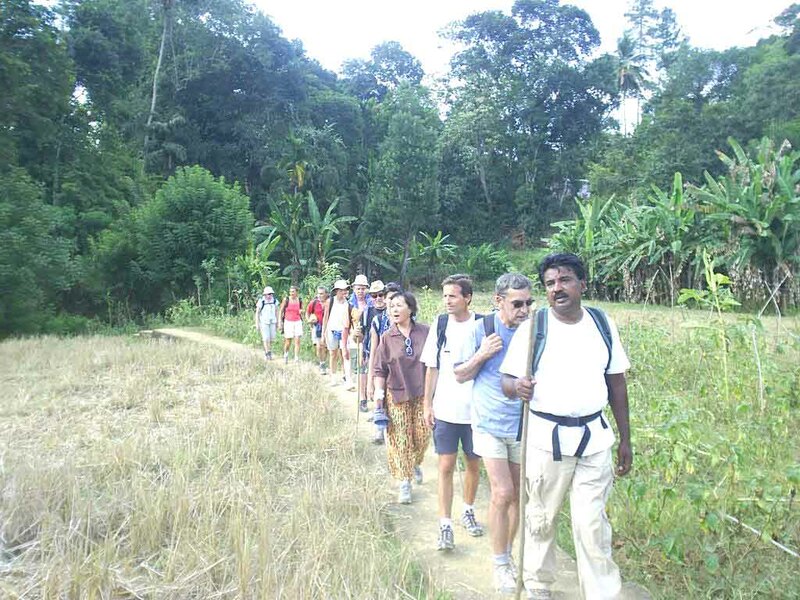 Sri Lanka Trekking Club – Guided Trekking, Hiking, Nature Walks and Eco Adventure Tours. Guided Trekking, Hiking, Nature Walks and Eco Adventure Tours. We Have More Than Twenty-Five Years’ Experience in The Field of Trekking as A Trekking Guide and Organizer. 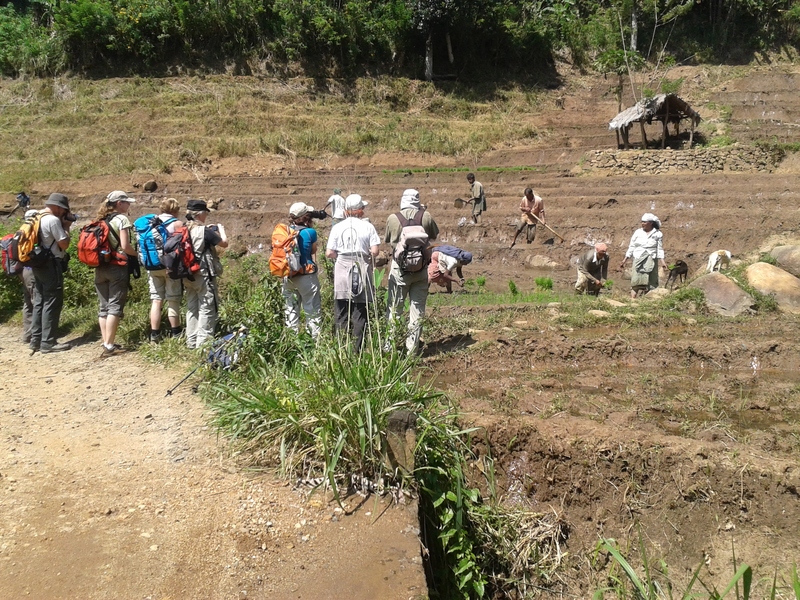 We Organize Trekking for Many Travel Agents and With Some We Have Worked for More Than Twenty-Five Years. Sri Lanka Has Something to Offer Everyone. On the Adventure Side of Eco-Tourism, It Is Probably in Trekking That Sri Lanka Has the Potential to Stake A Claim as A Premier Soft-Adventure Destination. 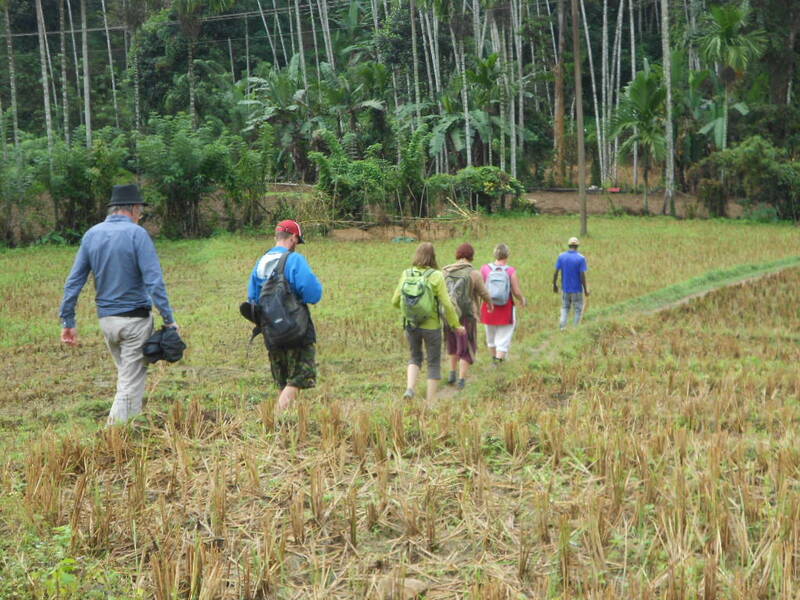 The Trekker Can Experience Mountains with Panoramic View, Pine, Eucalyptus and Natural Rain Forests, The Grasslands, Waterfalls and Tea, Rubber, Coconut, Cocoa, Black Paper, Plantations, Paddy Fields and Scrub Jungle, Village Life, Flora & Fauna All in One-Day Walk. 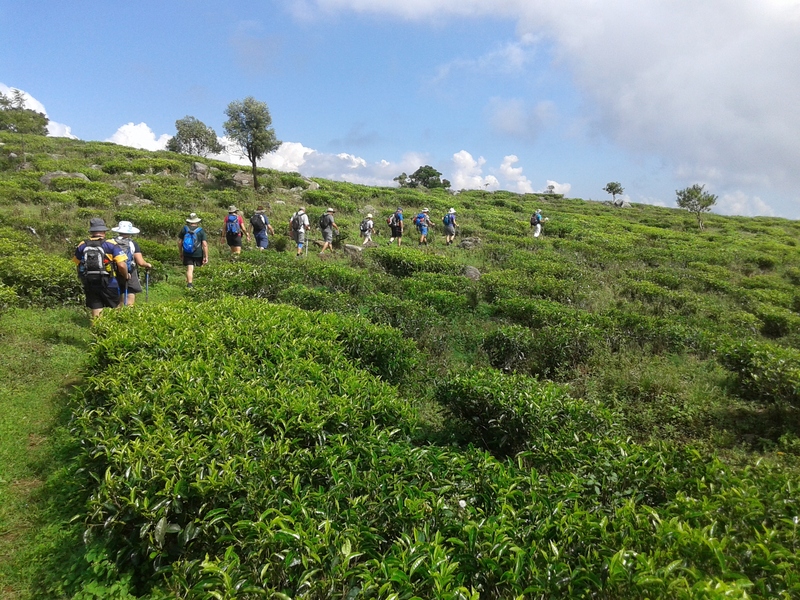 Trekking is a great bet for those who wish to keep their hearts healthy and agile. while trekking, a person has to climb up and down which making the heart pump blood with vigorously and building cardiac muscle. Mental benefits Stress can disrupt your everyday life, causing health problems and depression. Trekking is a great way to reduce the stress in your life, because of the release of endorphins, which are known to make us happy! Taking in the fresh air and nature around you while trekking is a great way to help improve your mental health, and it is believed to also improve memory and functionality of the brain. Breathing in the fresh air, as well as seeing plants and animals can also give you a better appreciation of the world and a sense of calmness and joy. We would like to our express our thanks to Deen and all his staff for making our trip to Sri Lanka a dream come true. 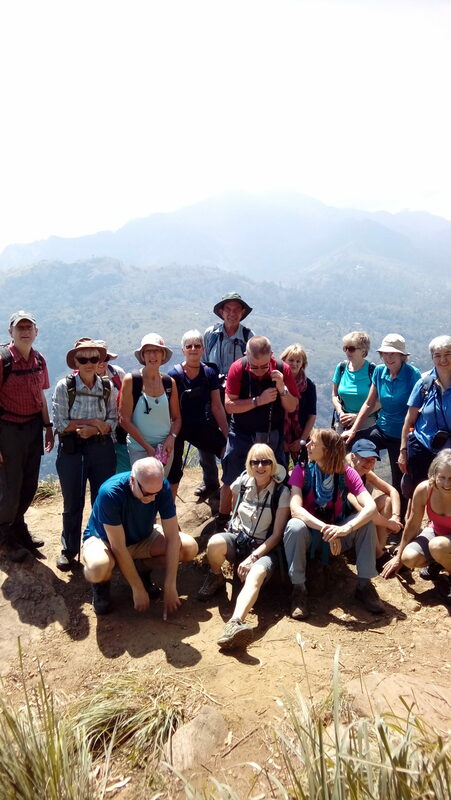 A group of 15 Portuguese set out to an hiking adventure trip in Sri Lanka visiting the most wonderful places in the country. 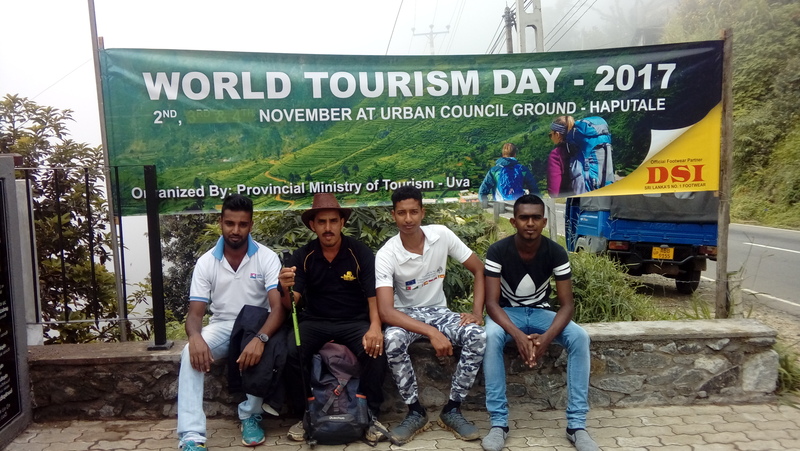 «Sri Lanka Trekking Nature Holidays» team treated us like family and our trip began wonderfully and remained so until the end. They took care of all the needs of each participant as well as the entire group and also they predict every detail with the most care and attention. Every aspect of the trip was carefully thought out and planned with great consideration for the benefit of the group. Last but not least we want to thank Mr. Deen for guiding us personally. His knowledge, kindness and humor makes him a great traveling companion. With your extremely joyous company all group agreed you were fantastic, warm and very friendly. 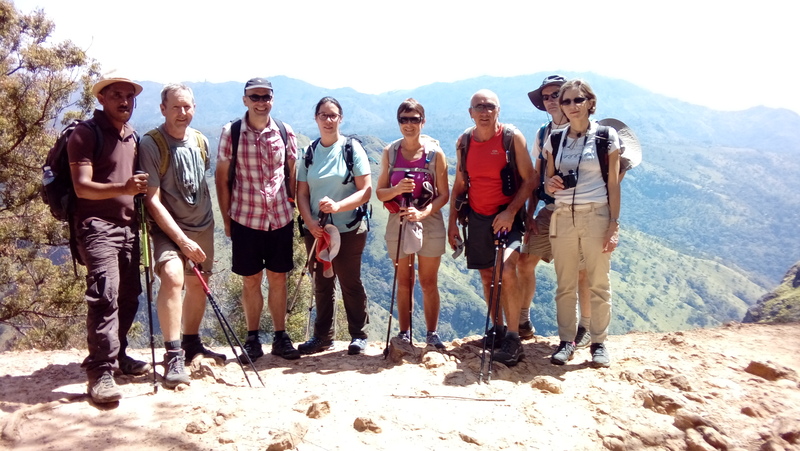 If anyone would like to know more about our trip and our experience with Mr. Deen and «Sri Lanka Trekking Nature Holidays» fell free to e-mail us … you are welcome! In the link below you can see and download a little selection of photos of the trip and you can use them if you wish … and two more videos of Pedro’s & Lidia party.